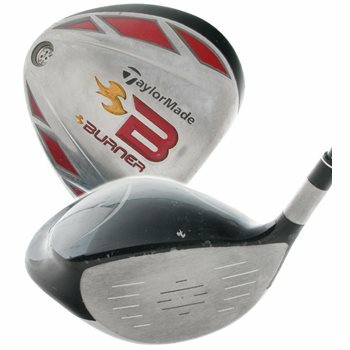 The TaylorMade Burner 2009 driver features a 460cc titanium head with next-generation Dual Crown technology that provides a lower center of gravity, making the ball launch high with low spin for more distance and accuracy. Its super-stable head design creates a high MOI for extreme forgiveness and long, straight shots even on off-center hits. Inverted Cone Technology provides a super-sized sweet spot for higher ball speeds from a larger portion of the face. Is this the stock Taylormade grip and what condition is the grip?